Six-year-old Sunderland fan ,Bradley Lowery, whose plight touched the lives of many people, has died after a long illness named neuroblastoma - a rare type of cancer - diagonised when he was 18 months old. Premier League clubs are permitted to conduct the purchase and sale of players during the winter and summer transfer windows. The winter transfer window usually opens on the first day of the New Year and closes at 11pm GMT on the last day of January. The summer transfer window usually opens on June 10 and closes at 11pm BST on the final day of August. These dates may slightly vary from year to year. When Chelsea won Premier league title this season, I cried not just because of victory we have conquered but by the emotional speech by the Captain. Not just me but all Chelsea fan as well as people who admired you were heart broken. 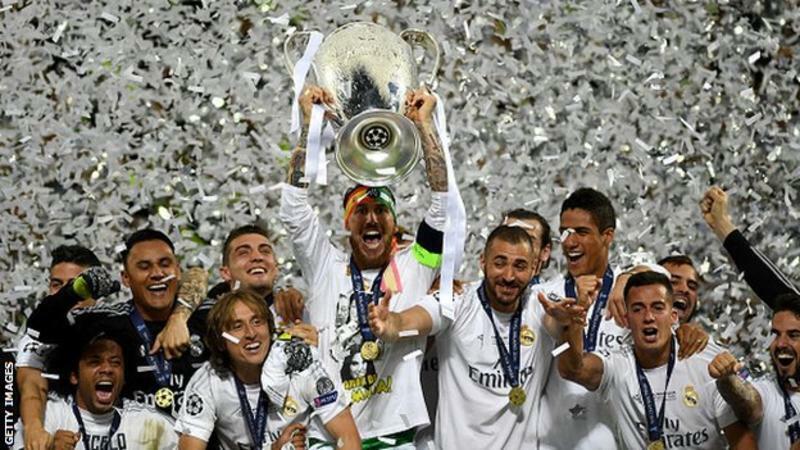 They have tried since the beginning of the 21st century to create the ultimate winning machine at Real Madrid that might replicate the days when they were the prototype for the super-club, and at last it seems that the dream has been realised in this, the game’s most competitive era. 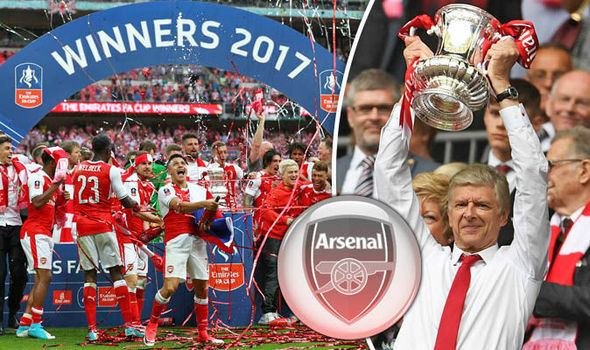 Arsenal started FA Cup final with the unusual tag of underdogs despite contesting their 3rd cup final in the last four seasons. Uncertainty over manager Wenger’s future and a disappointing league campaign that concluded with failure to qualify for the Champions League meant that there was unrest in the stands and discontent in the squad. 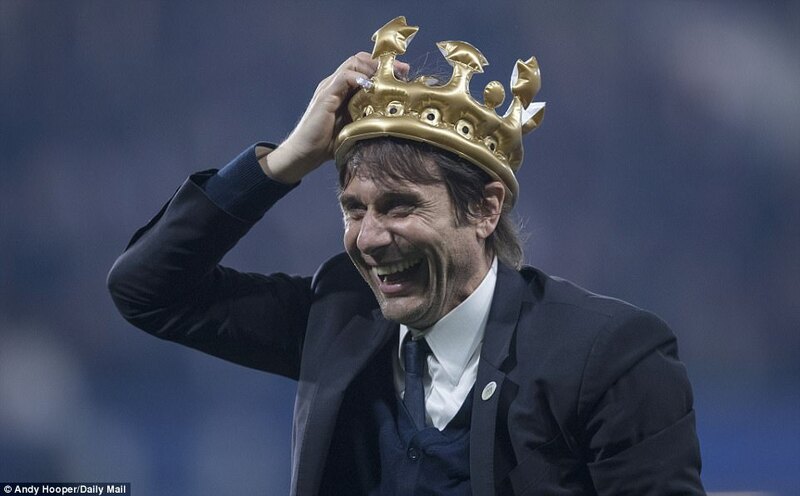 Chelsea, in contrast, were brimming with a confidence that comes with winning the Premier League title. The starting eleven was settled and at full strength with a proven 3-4-3 formation, Defeating Manchester United and Tottenham on route to Wembley underlined their FA Cup ambitions. End to the Premier League!! !